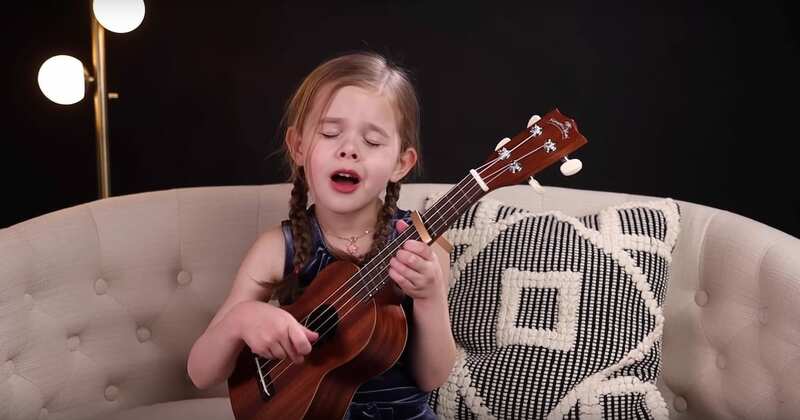 Though it goes without saying, there are so many different kinds of art forms in the world. While our mind generally tends towards things like painting and drawing as the “standard” art forms, the truth is that there are many creative artists in the world making unusual and breathtaking things. 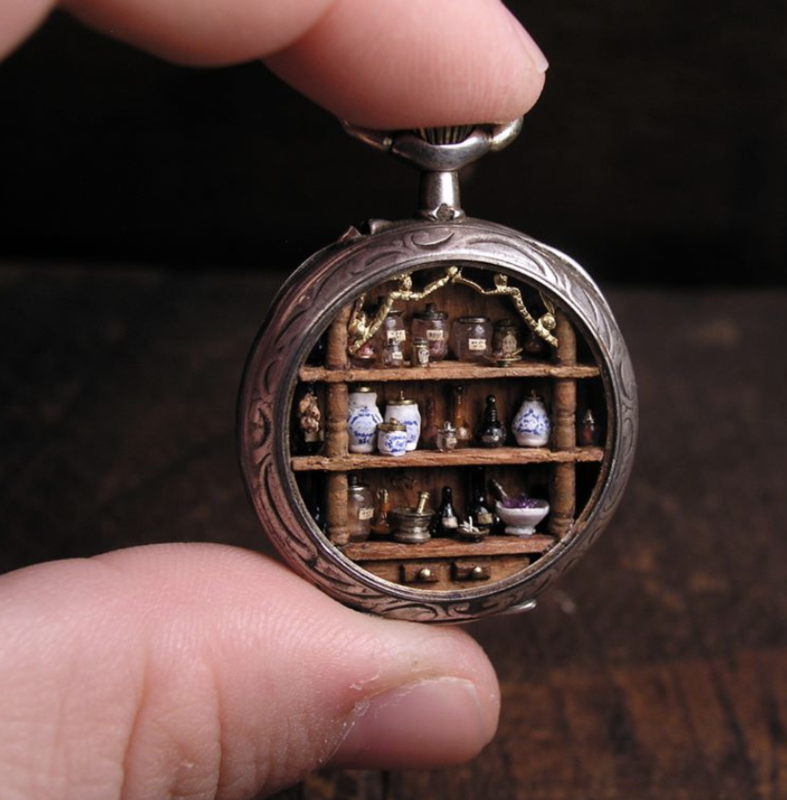 One of them is Gregory Grozos, a Greek miniaturist who makes incredibly detailed figurines and dioramas inside other tiny objects—mostly in pocket watches! 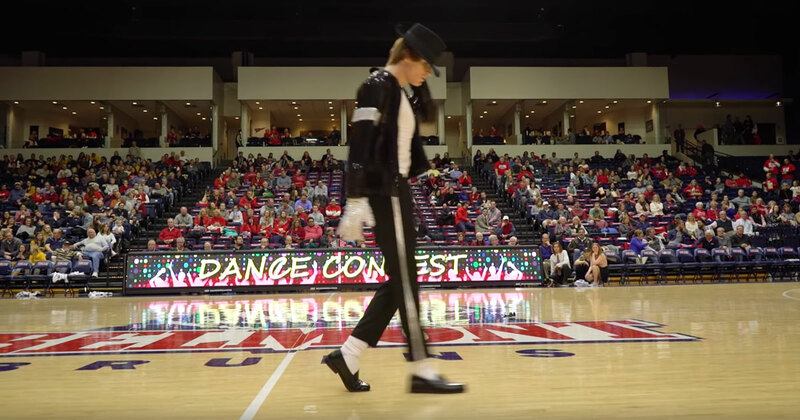 Needless to say, his work takes lots of time and incredible precision—but the results are absolutely worth it. With no further ado, here are 30 of Grozos’ best creations. 1. This little gold factory. Though you might have to strain to see it, this pendant contains a special apparatus designed to turn little stones into gold! 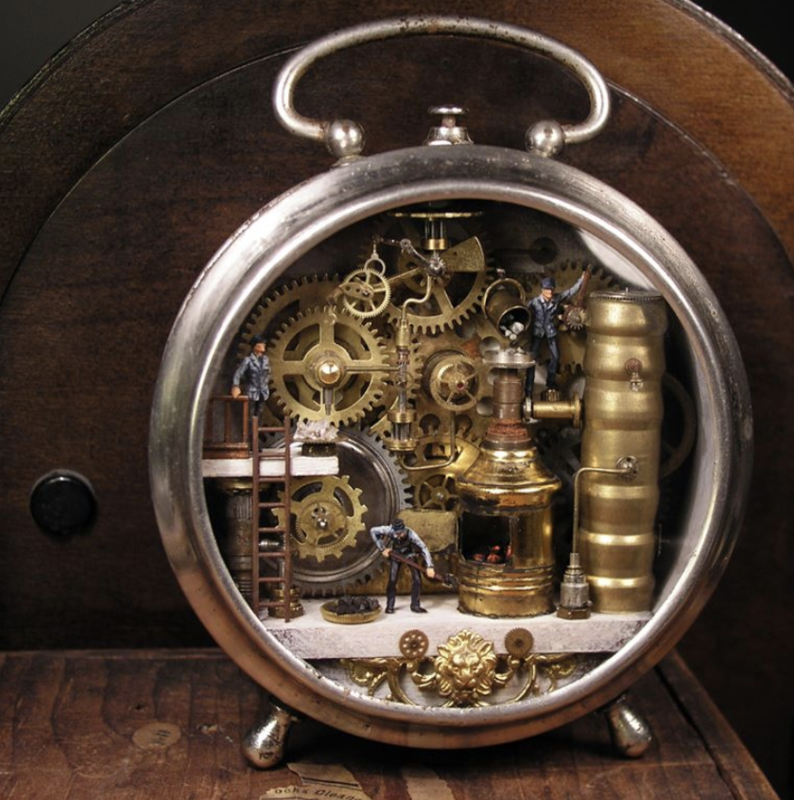 According to Grozos’ Instagram account, the interior machinery pieces are made out of watch parts, all of it fitted into a vintage watch case. It can be worn around the neck—make sure you don’t miss the other little figurine fitted in the background! 2. This recreation of Jack and the Beanstalk. Although this one is a little less cluttered than the one before, it’s no less intricate if you look for the details. 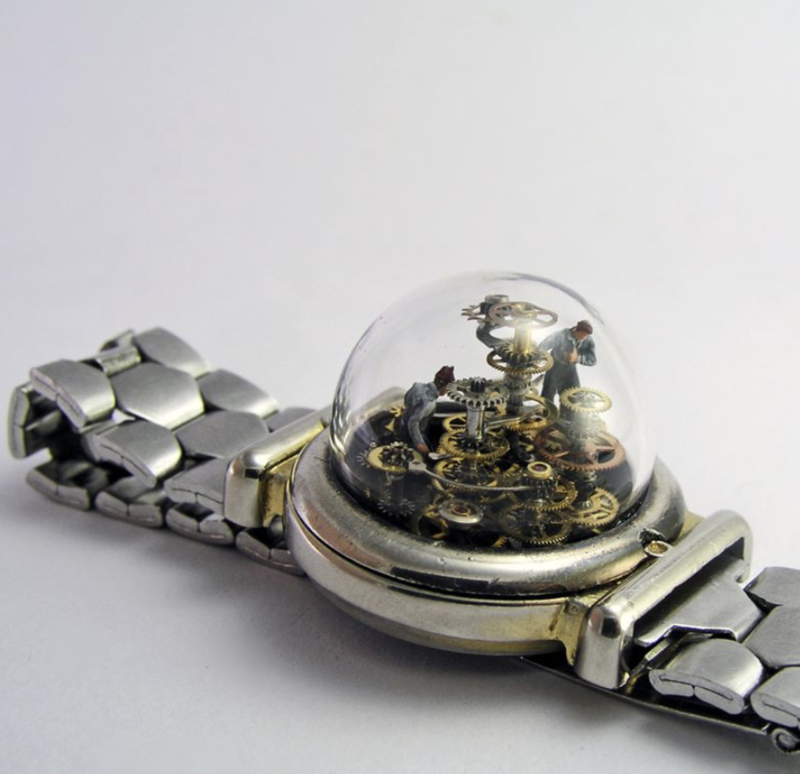 On the bottom of the watch case you can see the human world, all with a tiny beanstalk growing out of it reaching towards the house in the sky. Up top, a giant sleeps on his kitchen table while Jack can be seen stealing food from him! 3. This decorative Victorian-style cabinet. 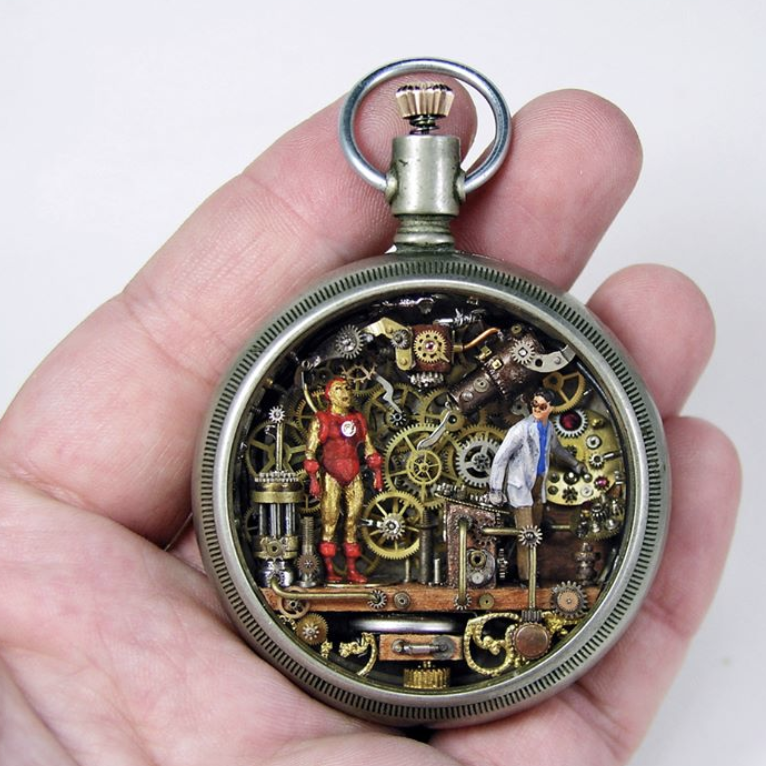 While Grozos is definitely capable of representing entire worlds within a pocket watch, he sometimes narrows his focus to just represent some tiny subset of a world. In this one, the scene depicted is a Victorian apothecary complete with plenty of tiny medicine jars, bottles and other bric-a-brac. 4. This intimate nighttime scene. While most of the pieces in this list are scenes that you can get lost in, sometimes the simpler ones are just as effective. For proof of that, consider this romantic image of a couple on a log watching the moon and the stars. Like all the others, this one is small enough to fit around your neck. 5. 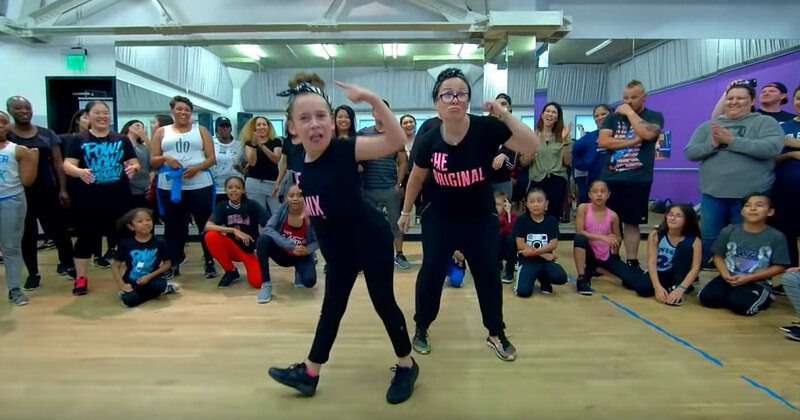 This dramatic ballet recital. 6. This miniature robot repair shop. As a manner of personal taste, my favorite of these pieces are the tiniest, most robotic looking ones—so this one is right near the top. Much like the one of the machine that turns things into gold, this one is packed with little metallic details in an incredibly small space. What kinds of things can you see in this picture? 7. And another robot repair shop! As it turns out, robot repair workshops are something of a theme in Grozos’ work. 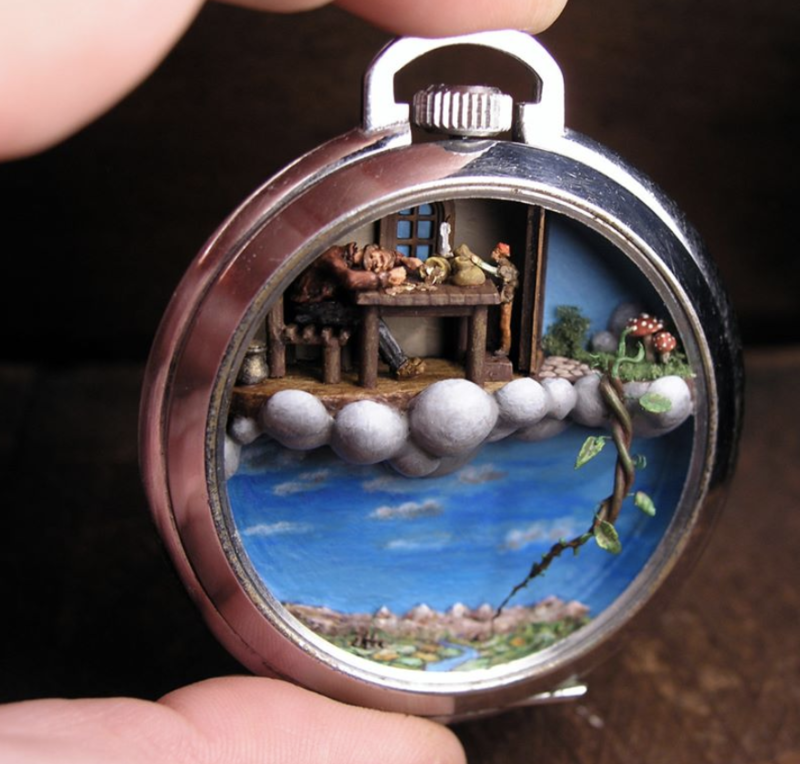 After all, it makes sense that the guts of a pocket watch could easily be repurposed into scenes like this one. Although it bears some similarity to the last one on this list, there are a handful of small details in this one that are worth noticing if you look hard enough. 8. 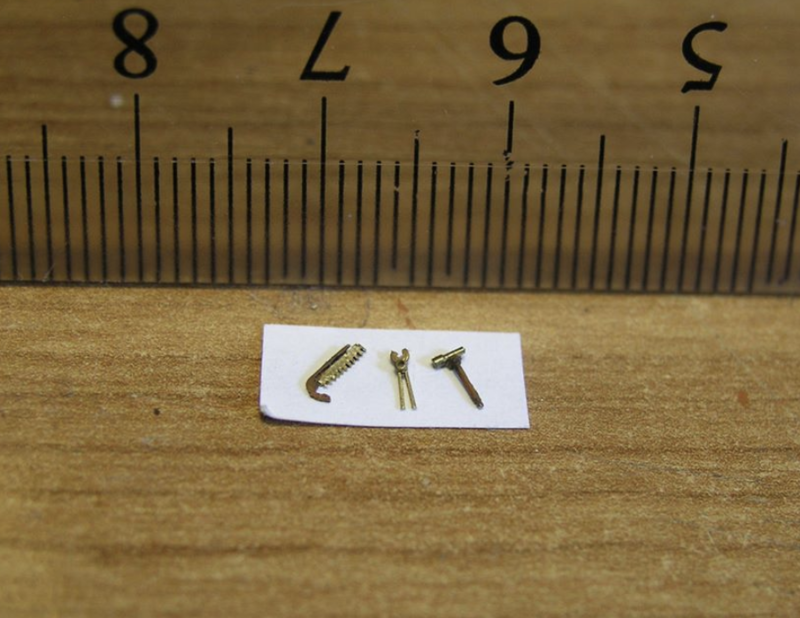 For a closer look at how intricate this is, check out this micro-tools. Although this one isn’t an entire scene in itself, it’s still incredible to look at the amount of detail that goes into the smaller parts of these miniatures. Both of the robot shop pieces are replete with details like this, though the pictures don’t necessarily do them justice; this way, you can see them on their own! 9. This simple romance caught in a bubble. Aside from the steampunk themes that Grozos seems to return to over and over, there are also a handful of simple romances like this one. 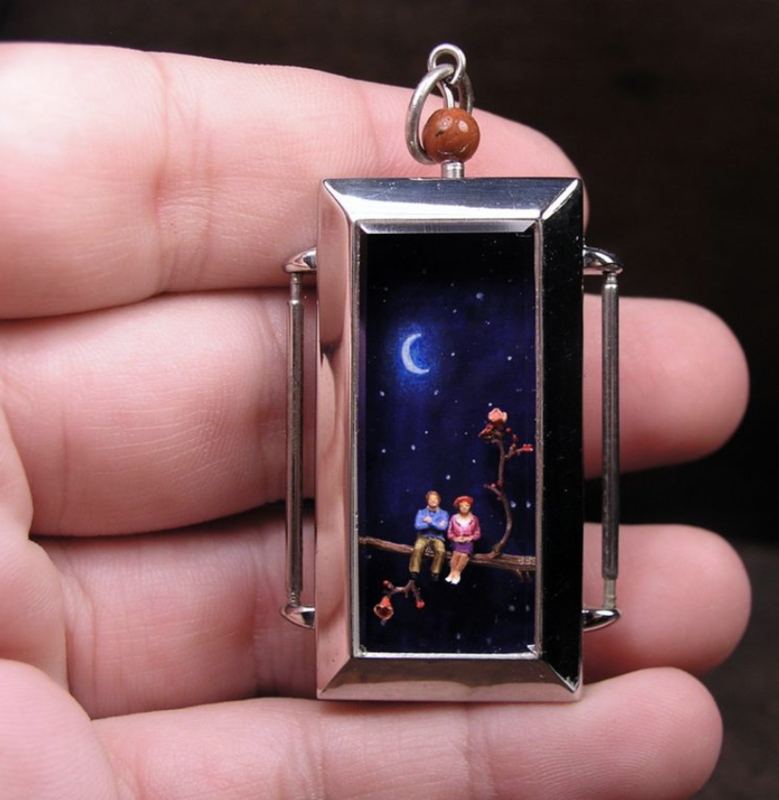 Much like the stargazers on a log piece, this one shows a night scene between a man and a woman sitting on a cloud, all silhouetted by a night sky. 10. 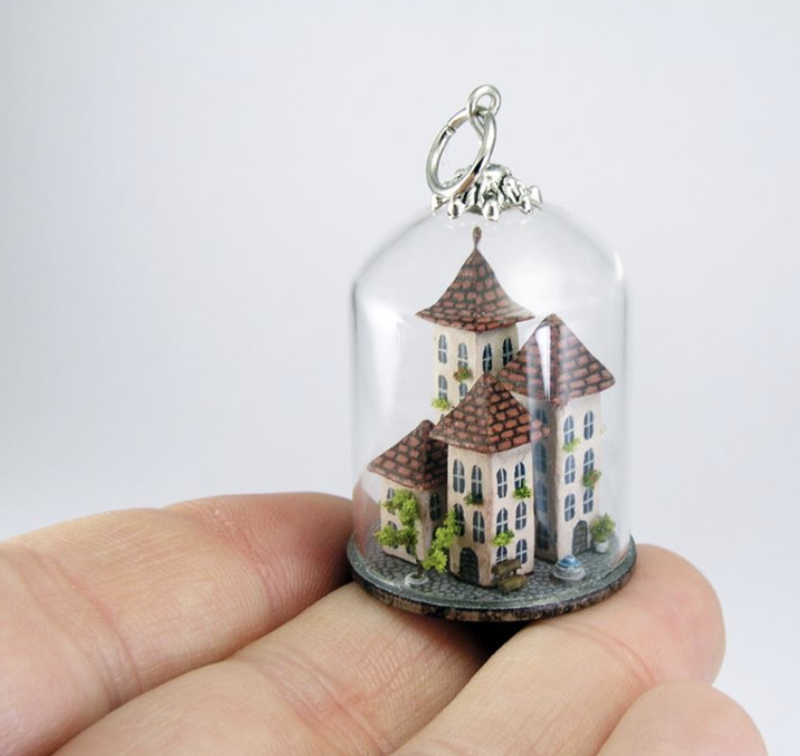 This tiny little house. Although this one doesn’t have any people in it, there’s still something very comforting about this tiny little house on a hill. 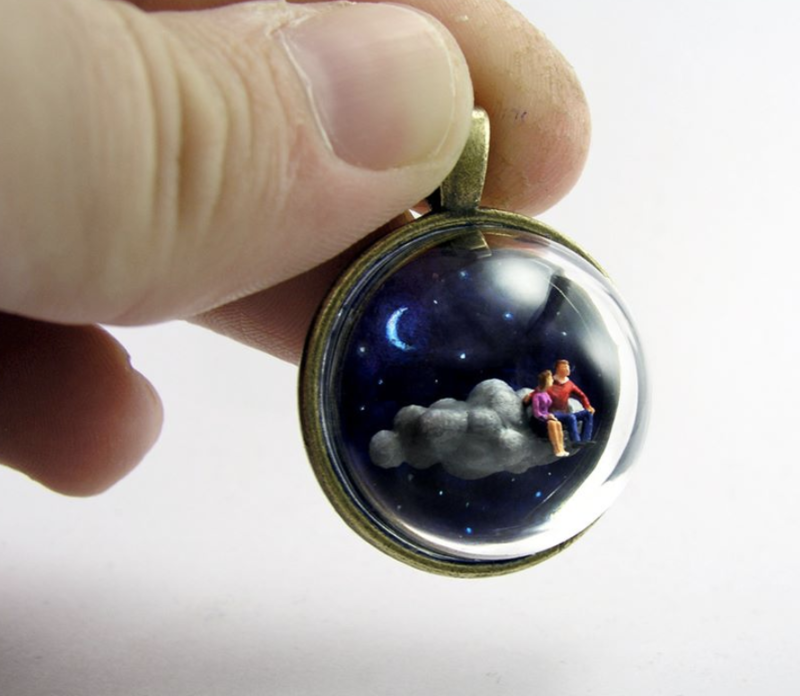 This one is still depicted with plenty of detail and is contained within a bubble. Strangely, the actual setting of the piece with the tower protruding from the bottom gives even more of a sense that this is part of some upside-down world. 11. How about a decorative Christmas tree? 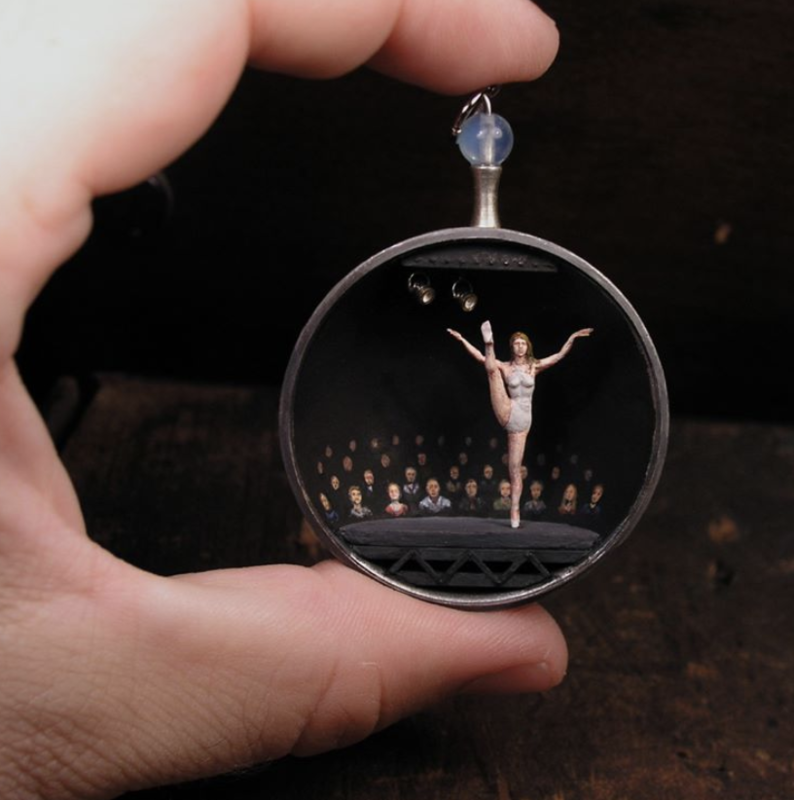 Though most of Grozos’ sculptures are enclosed in watches behind glass, sometimes he makes smaller, free-standing miniatures as well. 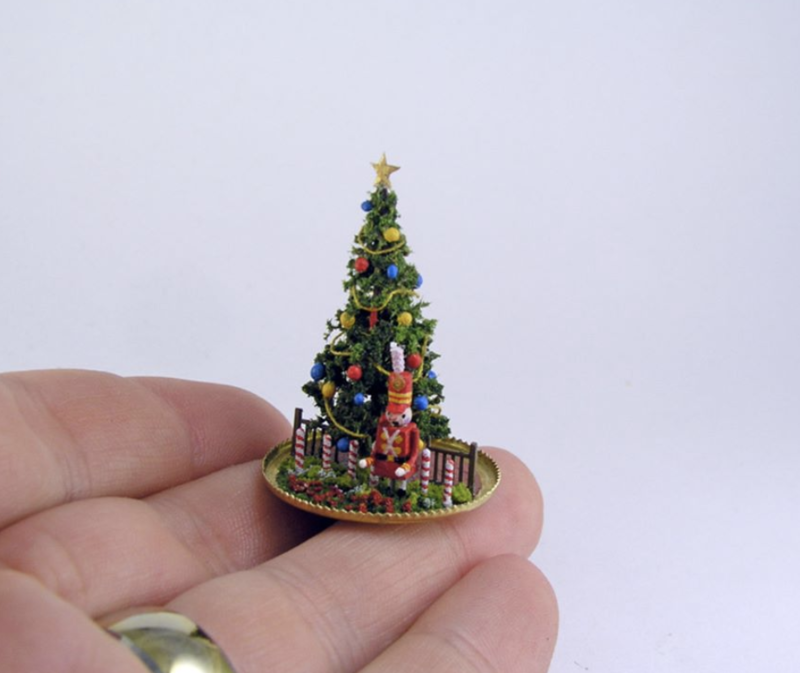 In the case of this one, this miniature is a simple Christmas tree that probably served as practice for some of his more complex creations later on. In any event, this one is still impressive for how ornate it is! 12. This tiny little bookshelf. As this list pretty clearly shows, Grozos has a lot of range when it comes to his miniature creations. 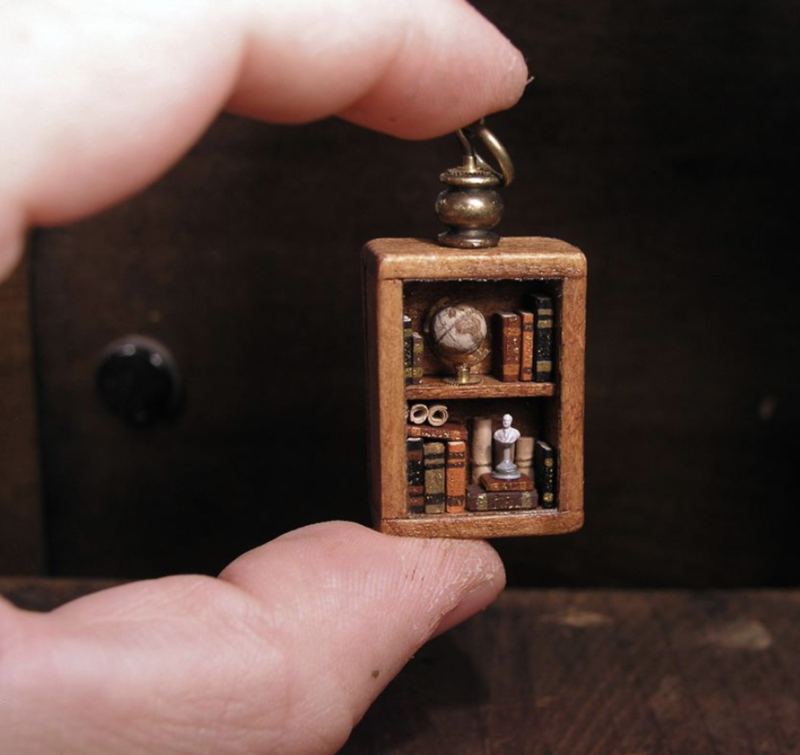 Just like he did with hit tiny apothecary, this tiny library does a faithful recreation of what would normally be a pretty mundane object. Still, the details bring it all to life again—just check out that little marble bust sitting there among all the other books! 13. This lonely little astronomer. Though the smaller dioramas that show couples sharing romantic nights have their own charm as well, this one may be my favorite of the more simple miniatures. 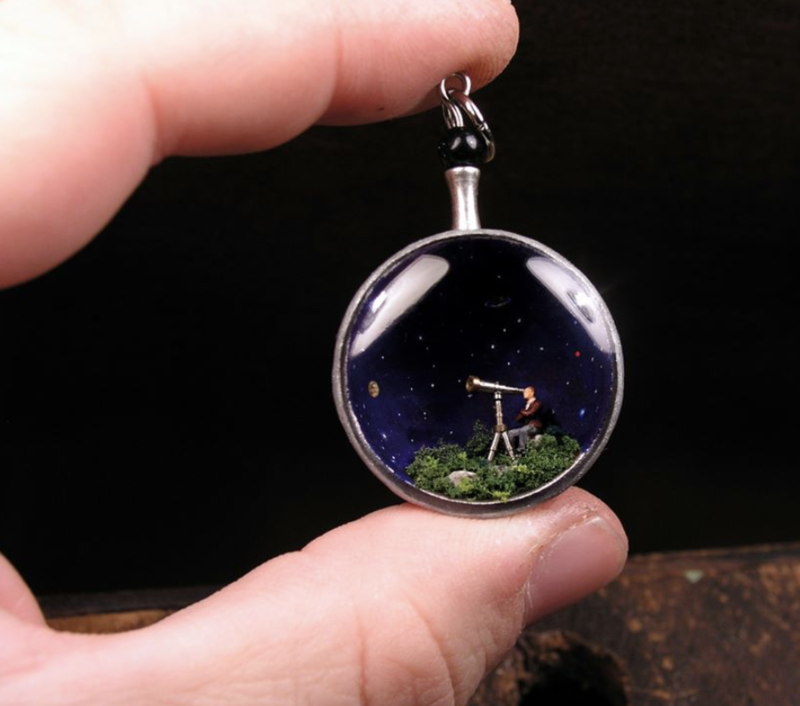 In this one, a single astronomer uses his telescope to look at the stars and planets all around him in the night sky. Because the scene is shaped into a rounded casing, the sky has a nice all-encompassing effect. 14. Would you live in a place like this? While all of these pieces have an element of fantasy to them, this one is a little more explicit in its fakery. 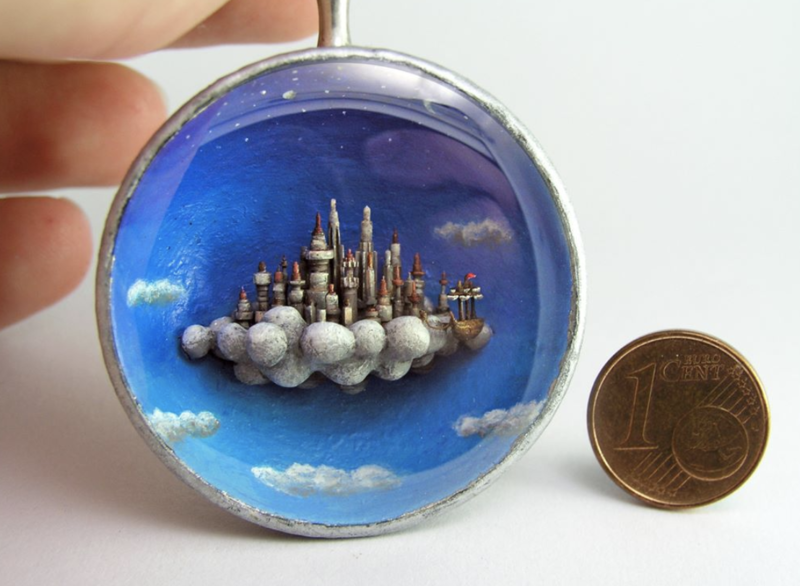 Although there are no real floating cities on clouds in the world, this piece invites the possibility that one day there could be! As with all the other miniatures, this one shows a dreamlike atmosphere and plenty of exquisite detail. 15. Welcome to the diamond factory! 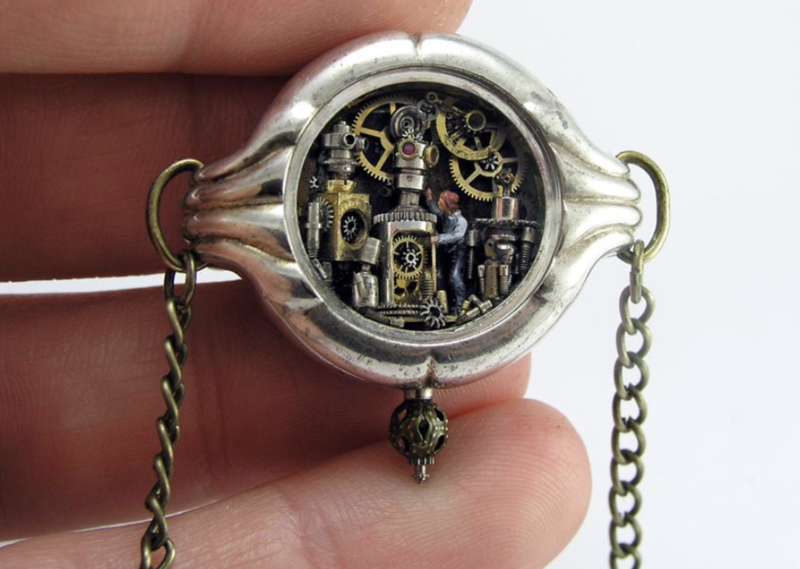 Like one of the other pieces already mentioned, this miniature also shows a factory where workers are transforming raw materials into something more valuable—this time, they’re diamonds. Once again, all the machinery is made out of clock parts and gears and there are tiny details hiding around every nook and cranny. As an added bonus, this one is bigger than the other pieces, with more room for details. 16. A kingdom on the back of a button. Although the pieces he makes that aren’t enclosed are much more fragile, it also gives them an air of increased preciousness, in my opinion. 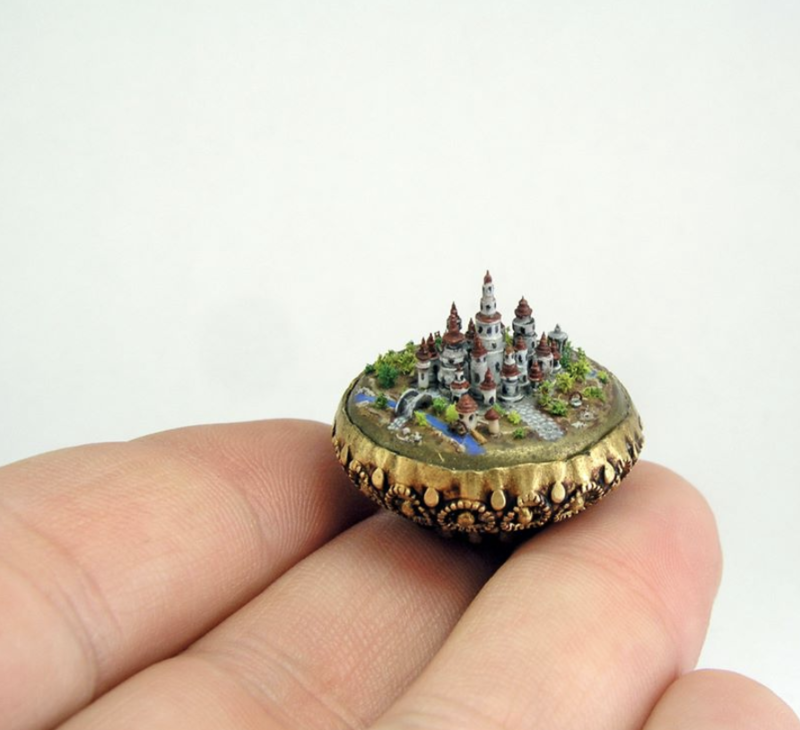 Take, for example, this tiny little kingdom that Grozos built on the back of a button! While the town is complete with all kinds of fancy architectural details, even more interesting is that once again, all the pieces were made out of watch parts! 17. 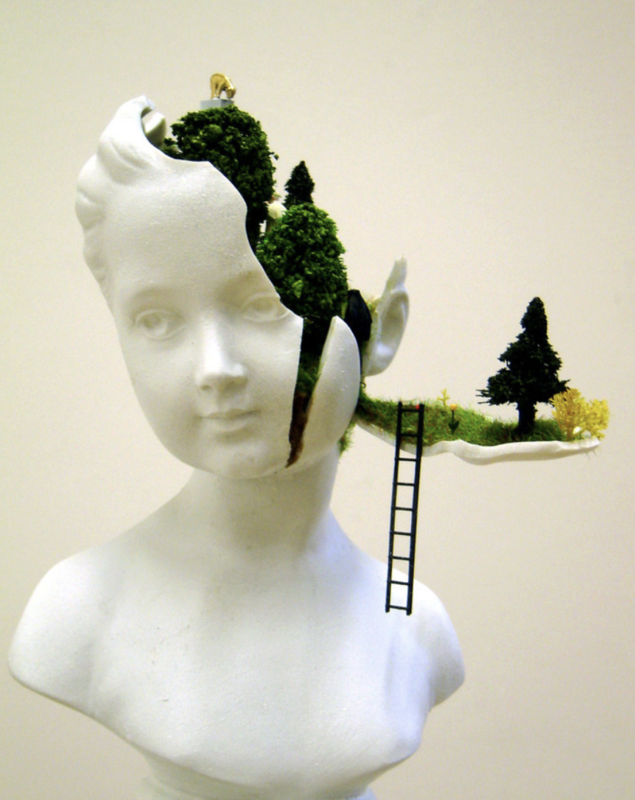 This forested world inside of someone’s head. This one is a bit of a departure from the rest of this list, partially because it was made a lot earlier than some of the others were. Though it looks large, it’s important to note that the whole piece is only about 25 cm tall, or a little less than nine inches. 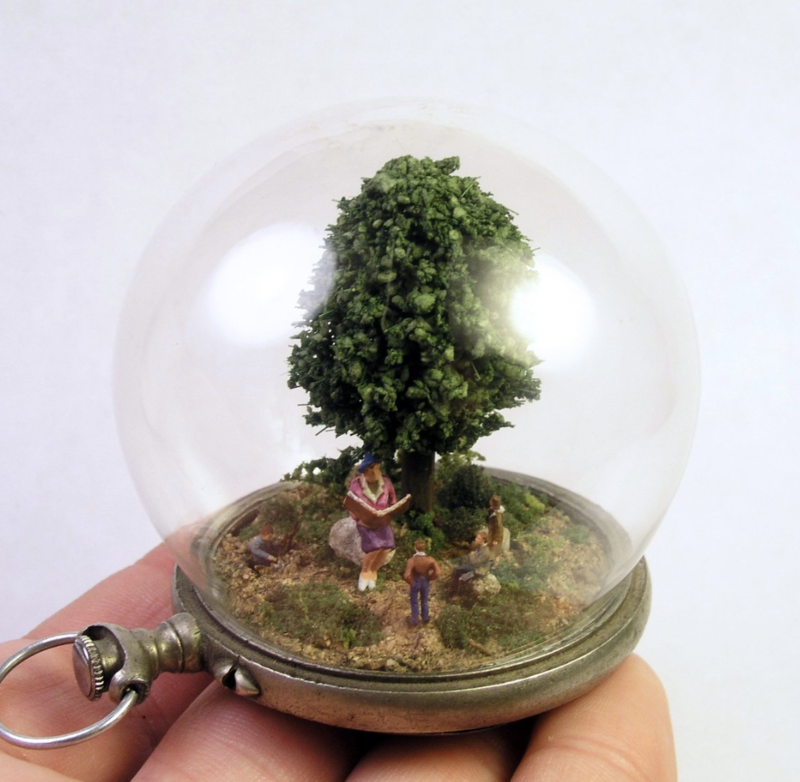 Like the others, this one features an entire forested little world inside of an otherwise ordinary object. 18. 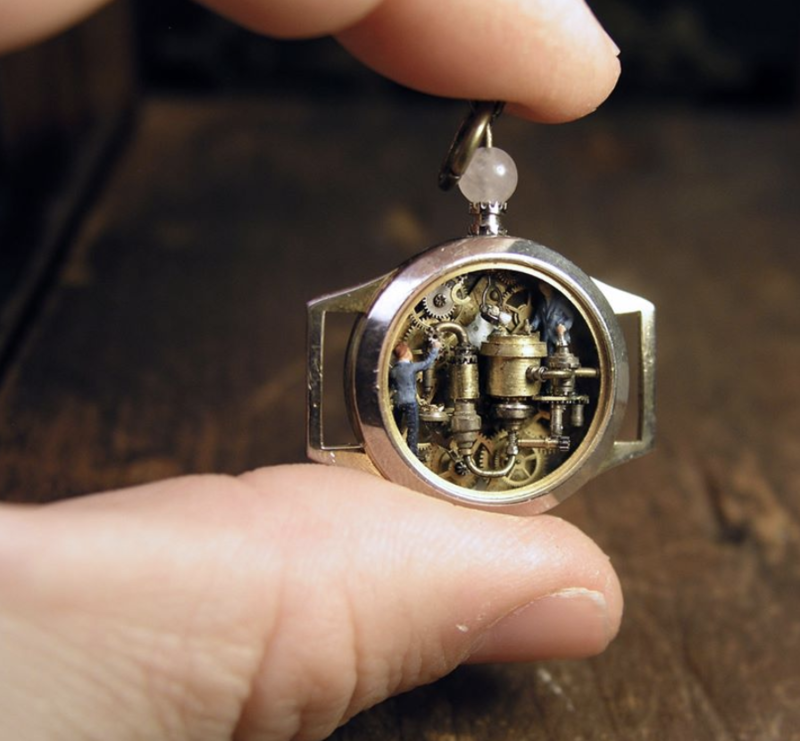 This miniature factory in a watch. Though a lot of these pieces depict little workshops or factories inside of a bubble, few of them have the three-dimensionality that this one has! While many of the others have lots of details in a relatively flat surface, this one explodes upward rather than outward—and the results are pretty impressive. 19. A robot factory kept on a chain. Once again, this piece shows a tiny, self-contained robot factory. 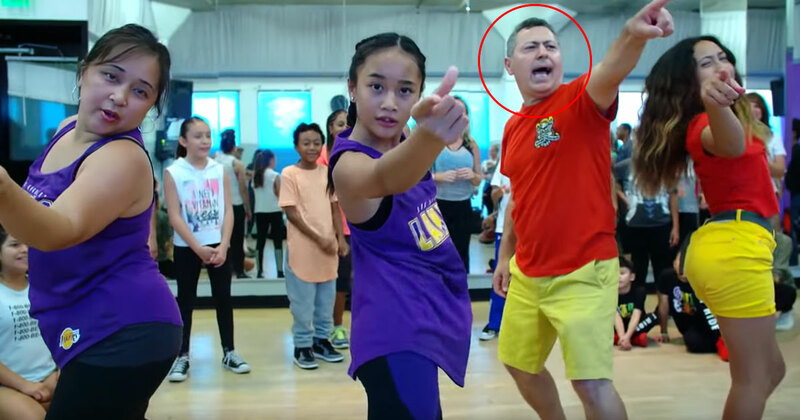 While Grozos tends to make these same kinds of scenes over and over again, the interesting thing is that each one of them is different and unique. In this one, the robots look a little more robotic and less personified. Unlike some of the other ones, this one is also a little simpler, with a little more breathing room between the pieces. 20. 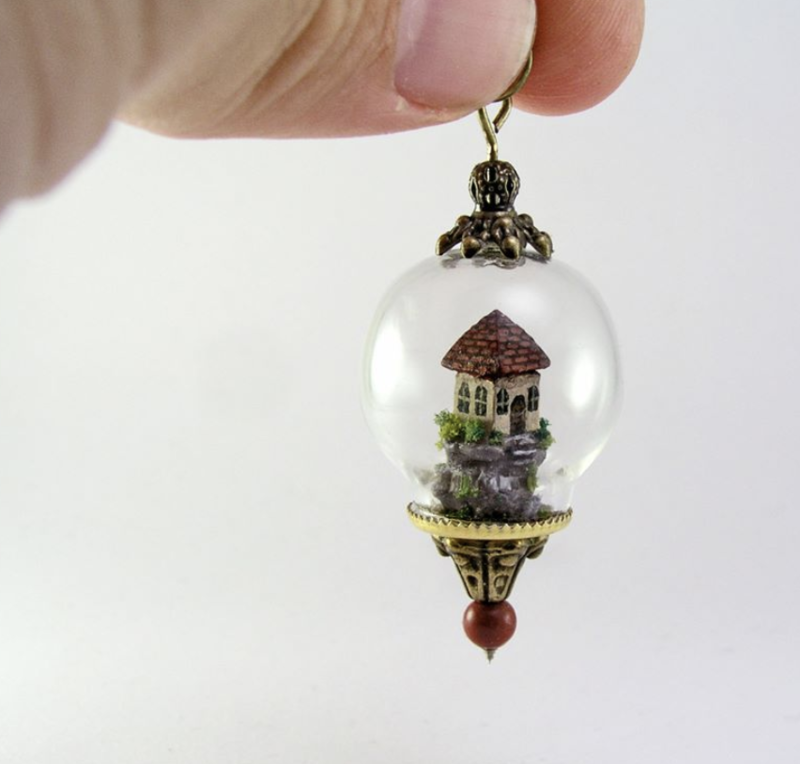 A rustic little town in a bubble. 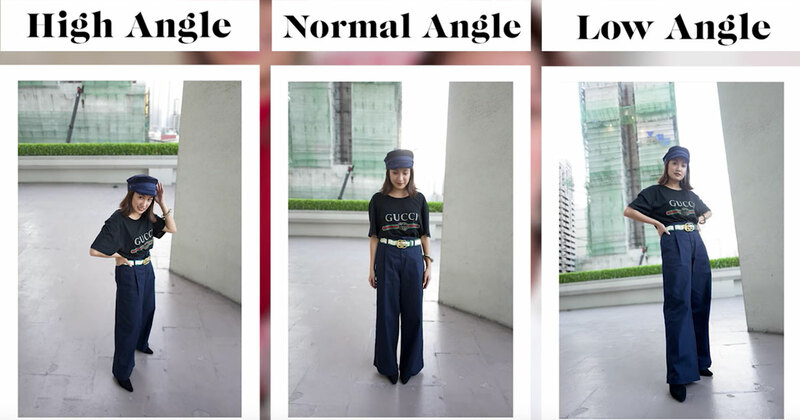 Though this figure seems simple, the real pleasure of it comes from looking more closely at the details. For example, consider the roof tiles that were all painted by hand. Even more detailed than that are the tiny little cobblestones on the street! Though it goes without saying, this town is completely adorable as well. 21. This incredible little airship. Although the steampunk themes come through a little bit in a few of Grozos’ pieces, few of them highlight it as much as this unique piece does! 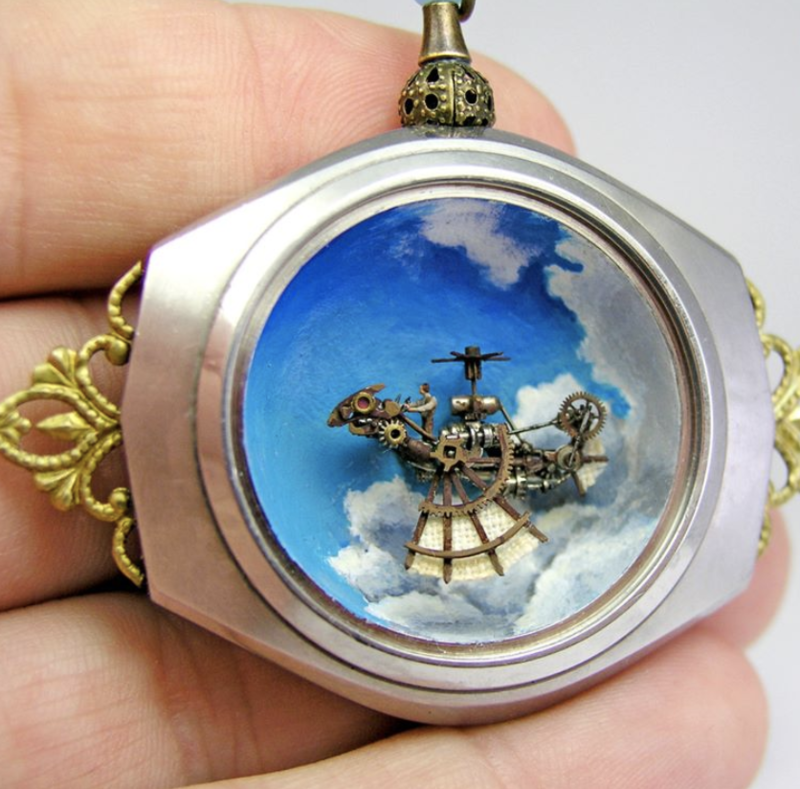 The entire airship seems made out of clock pieces and the whole thing is shaped like a bird as well. Though there are plenty of details here to get lost in, don’t overlook the tiny man guiding the ship as well! 22. How about an Iron Man-themed piece? Though most of the worlds we’ve looked at so far have sprung entirely from Grozos’ own imagination, this one draws some influence from Marvel Comics. If you closely, the picture shows Tony Stark working diligently on his lab on a new Iron Man suit for himself. Like all the other, this one is packed with breathtaking detail. 23. This beautiful fruit-gathering scene in a clock. 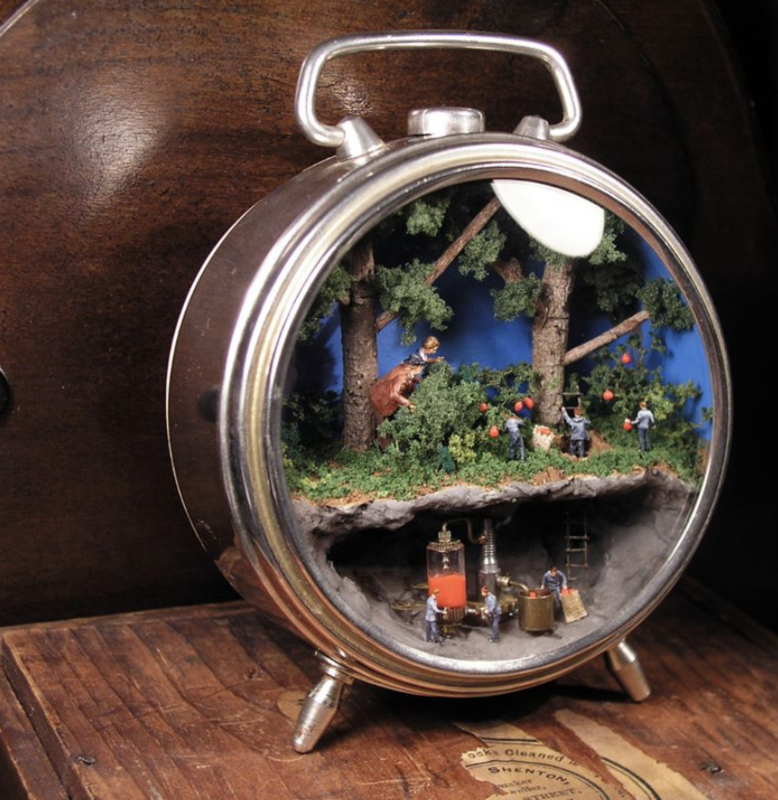 Some of the best of these pieces are the ones that depict multiple parts of a single imaginary world in one miniature. This one does that with aplomb by showing an above-ground area where villagers are gathering fruit as well as a below-ground one where other people are using that fruit to make juice! If you look carefully, there is plenty of storytelling to discover in this little sculpture. 24. This minuscule painter’s studio. In case you doubted just how detailed Grozos could make his pieces, just look at the tiny little painting on a canvas in the corner of this piece! 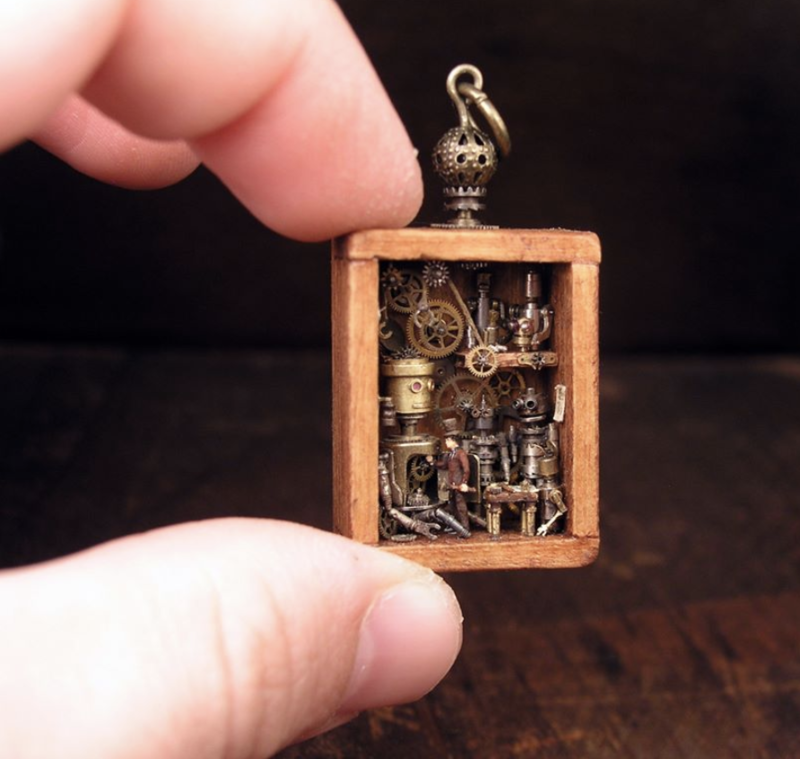 While many of the other miniatures have a robotic theme about them, this one is much more organic feeling and comes with all kinds of fascinating little details. If you were looking for something with a lot more texture, this is a good place to start. 25. 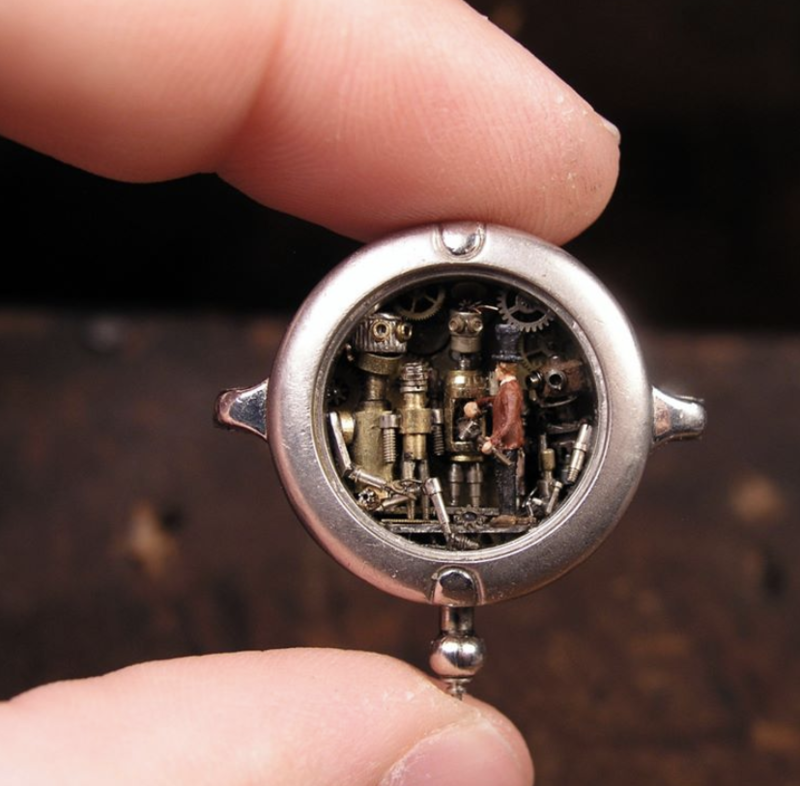 This steampunk take on a coin. 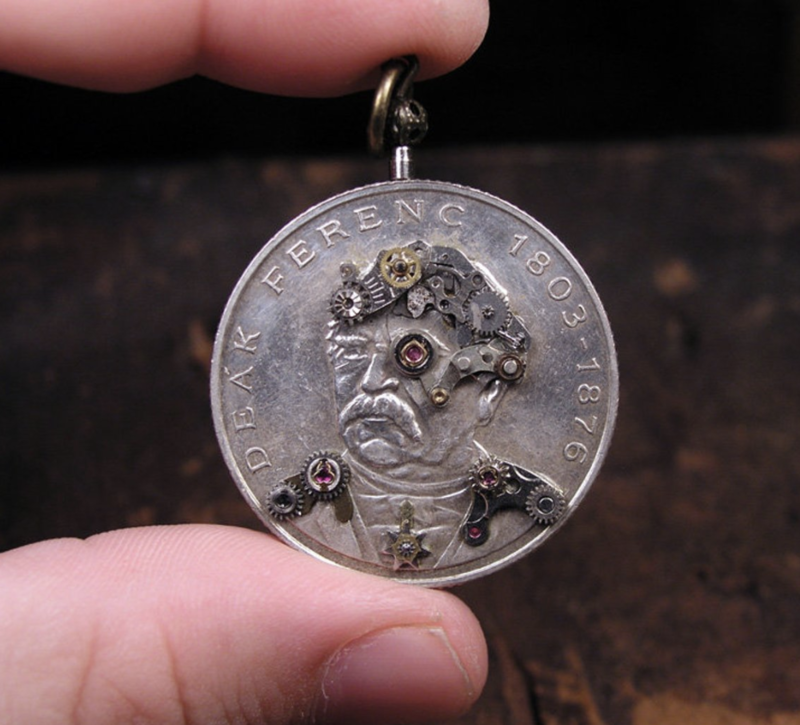 Though the original coin shows a Hungarian statesman, Grozos has put his own spin on it by adding gears and other mechanical decorations to make it look like something out of the future. Though this one isn’t quite as technically detailed as some of the others, it’s still a creative twist on an ordinary object. 26. 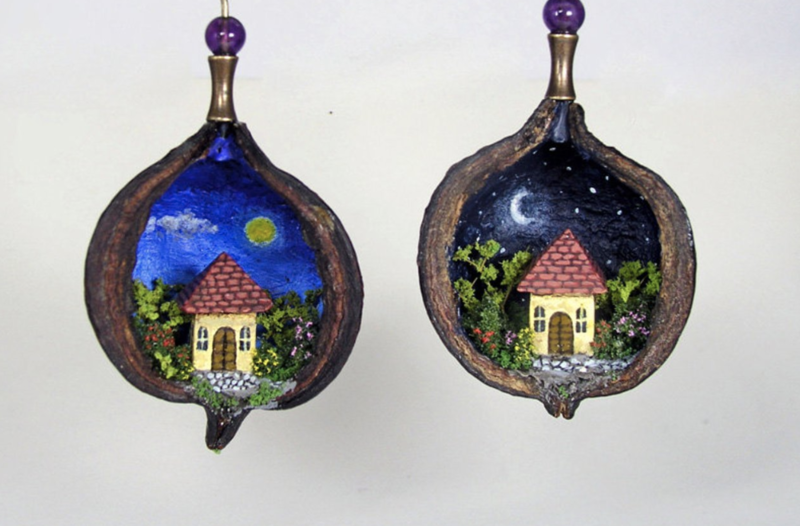 This night and day earring set. 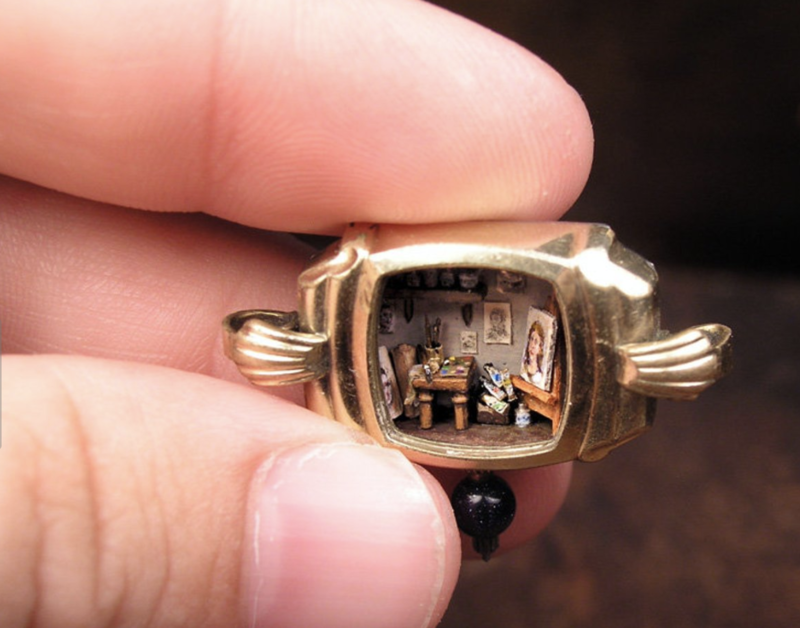 Though this one also shows a kind of miniature world, it keeps things more simple and more practical. As an added feature, it also depicts one artistic idea carried across two ears, in this case: it’s the same world depicted in night and day! Although these earrings work perfectly as a piece of art on their own, they would also be great to wear around town. 27. This giant woman reading to smaller people. This is one of the more eccentric pieces we’ve seen of Grozos’ work! Although the first thing that catches the eye is the incredibly ornate tree in the background, there’s also some interesting detail happening in the foreground. If you look more closely, you’ll see that there’s a woman on a rock reading a book to some other people—but inexplicably, she’s way bigger than the rest of them! 28. 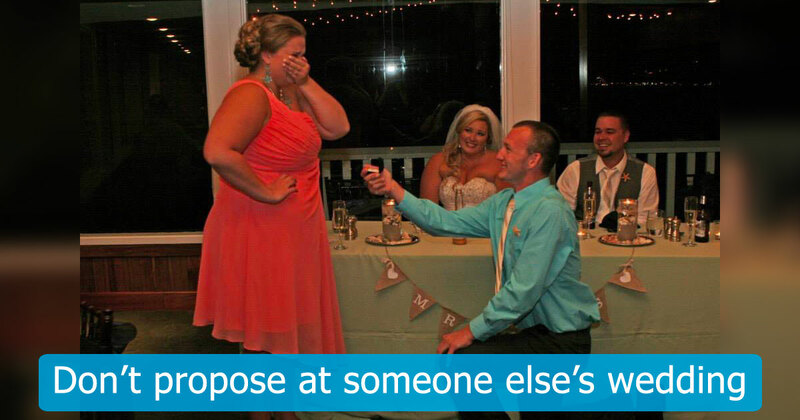 This flower garden in a ring. Although the complexity in these miniatures is definitely impressive, sometimes the simplest ones are the most enjoyable to look at. 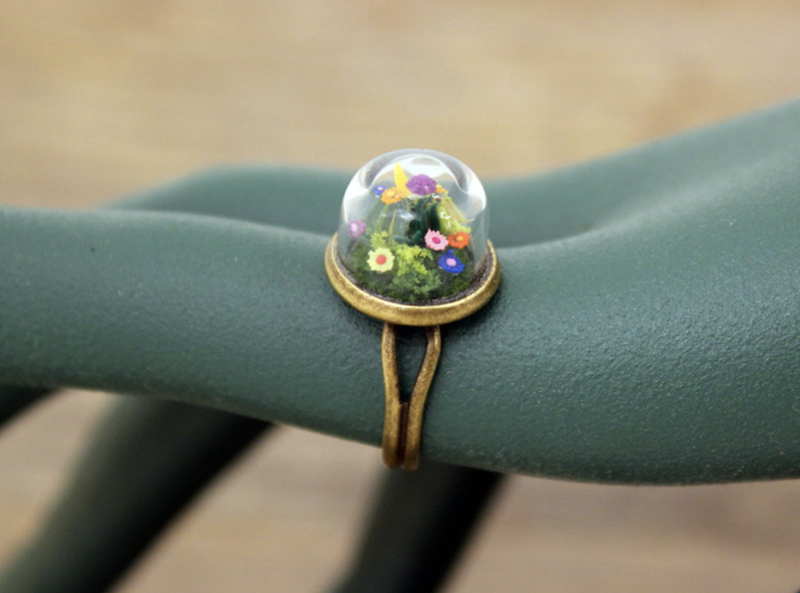 While this little ring with flowers in it is relatively simple compared to some of the others, there’s something about having a whole garden on your finger that’s nothing to scoff at. 29. This woman riding on a unicorn. 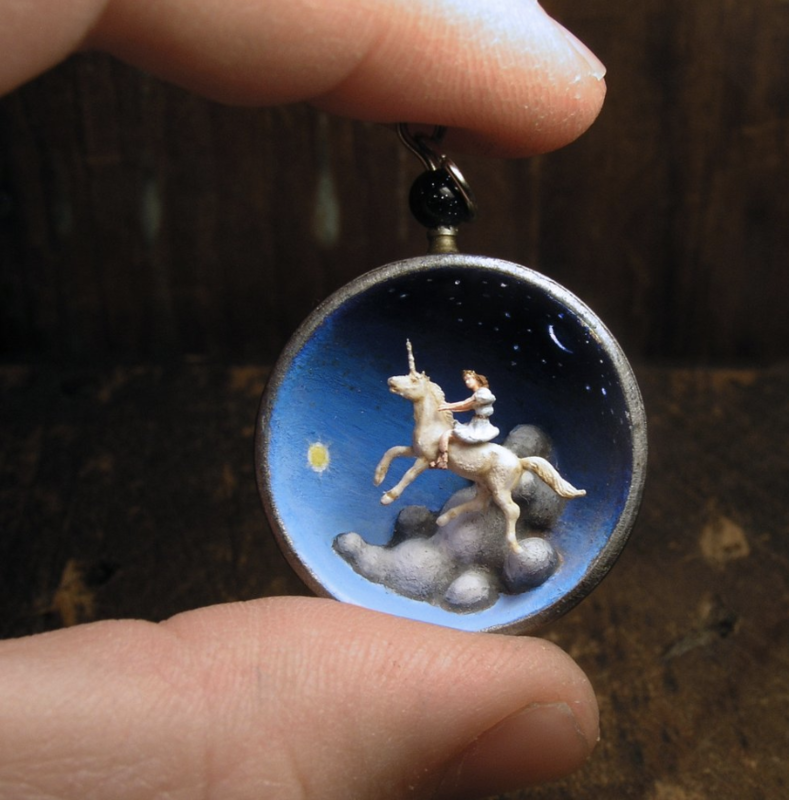 In fitting with some of the other simpler miniatures, this one only has a couple of fantastical figures against a starry background. Still, what sets this one apart is the incredible use of light to bring a sense of three-dimensionality to the piece. Looking more closely, the background also seems to have both night and day contained within it… pretty cool. 30. This tiny mountain village. 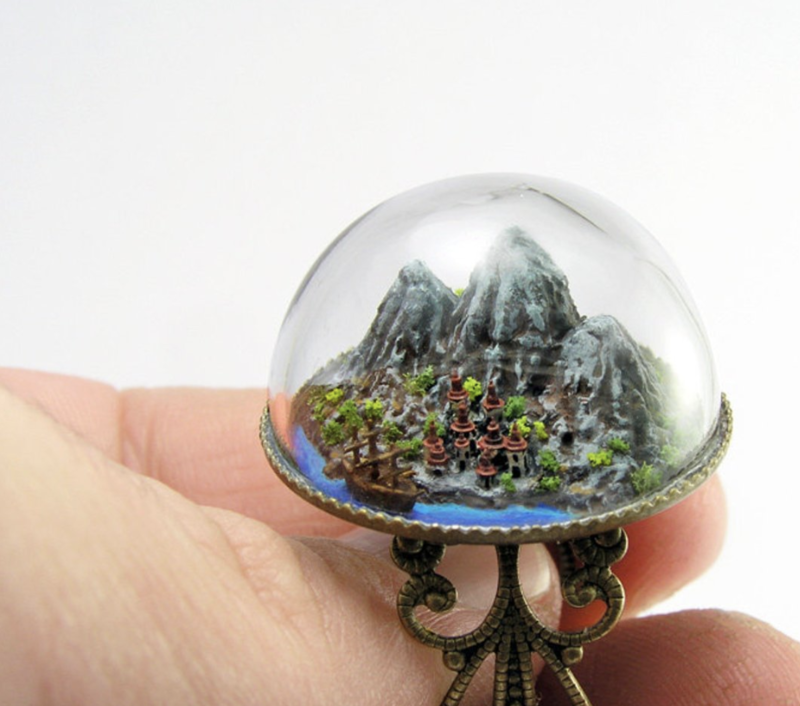 Last but not least, there’s this incredibly ornate little village scene with mountains in the background. Though many of Grozos’ pieces show an entire world in a lot of detail, this one really has a lot of layers to it. There are mountains, buildings, trees, a river and even a boat floating in it! 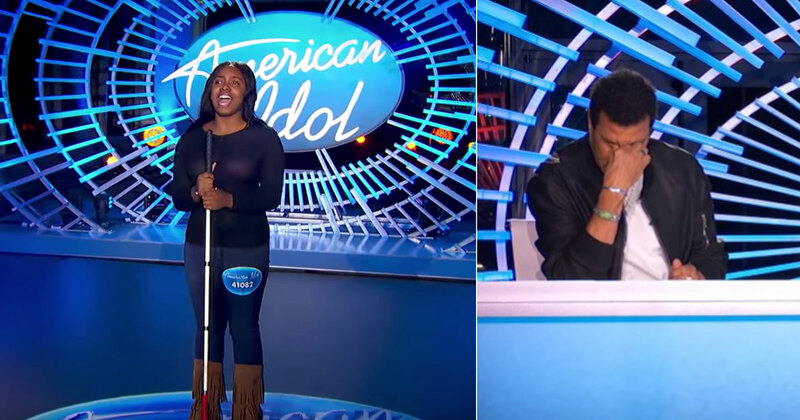 If you spend some time looking at this one, you’re sure to be rewarded. Although there are plenty of unique artists in the world, the work of Gregory Grozos is something that we should all be familiar with! While all of these pieces could go in galleries, one of the coolest thing about him is that his work is readily available to buy on the internet. If you liked what you saw, check him out on his website and on Etsy to consider adding one of his pieces to your own home collection!